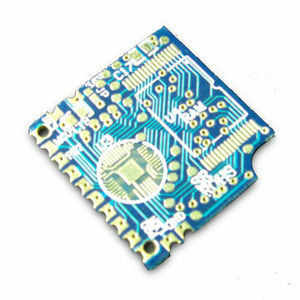 Shenzhen Akeson Circuit Co., Ltd.
Q: 3.What is the lead time9 A: Samples need 3-5days,mass production needs 7-10days,also according to the order volume . Q: 7.What are the payment terms9 A: You can pay us with Paypal,Western Union and T/T Bank. Q: 8.Can we visit your factory9 A: Yes,welcome to visit our factory anytime,and we will lead you to visit our factory and our production line. It plays an active role in the medical- grade beauty center and in the burn and scald treated instruments. 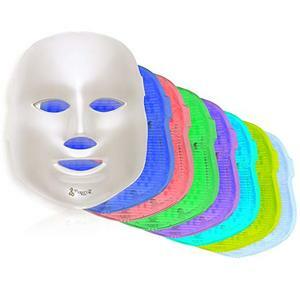 It can promote the growth of skin collagen to achieve greater depth cosmetology of skin. It can not only flat the skin, but also prevent the growth of intradermal indigenous bacteria. 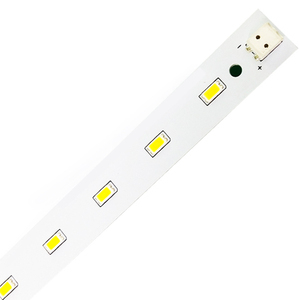 Beijing Miracle Beauty Sci & Tech Co., Ltd.
Shenzhen Saidi Lighting Technology Co., Ltd. 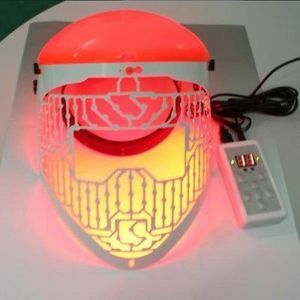 The light from the PDT interacts with cells and stimulates them to produce new collagen and elastin bio light therapy. Studies confirm that the same PDT energy can be used to inhibit co-llagen formation, by manipulating the wavelengths, cells can be turned on and off. 2. What if any quality problems during guarantee period9 A2. We can provide free technical support and software upgrades. Blue: Sterilization, purify skin, activate cells, and promote protein and collagen synthesis. Machines that are heavier and larger in size will be protected using wooden frames. 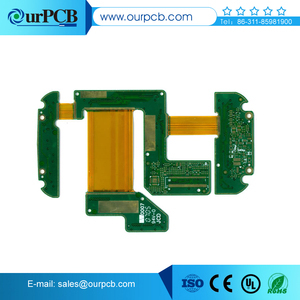 Within warranty,we offer free repairing service and provide replacement parts for free. 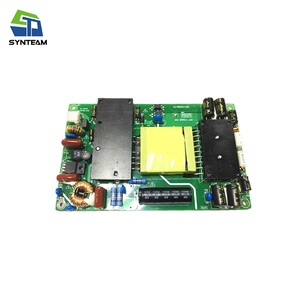 Kinreen Technology (Shenzhen) Co., Ltd.
Guangzhou Nalanjiao Trading Co., Ltd.
Alibaba.com offers 96 led mask solder mounted products. About 2% of these are pdt machine. 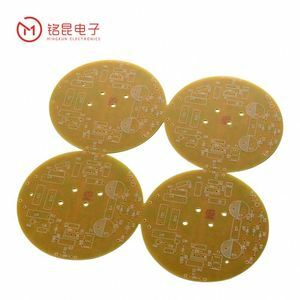 A wide variety of led mask solder mounted options are available to you, such as blood vessels removal, skin tightening, and skin rejuvenation. You can also choose from paid samples. 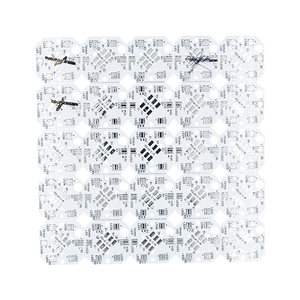 There are 17 led mask solder mounted suppliers, mainly located in Asia. 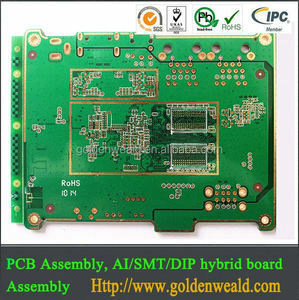 The top supplying country is China (Mainland), which supply 100% of led mask solder mounted respectively. 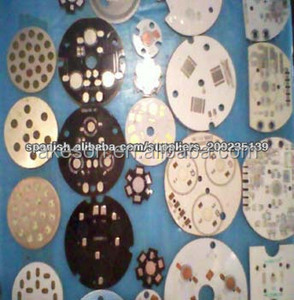 Led mask solder mounted products are most popular in Western Europe, Eastern Europe, and Mid East.